Aluminum fences in NJ are an elegant way to spruce up and accent your home or business. This type of fences can also give your garden a clean look. What’s best is that this type of fence wont break the bank – it’s very affordable! 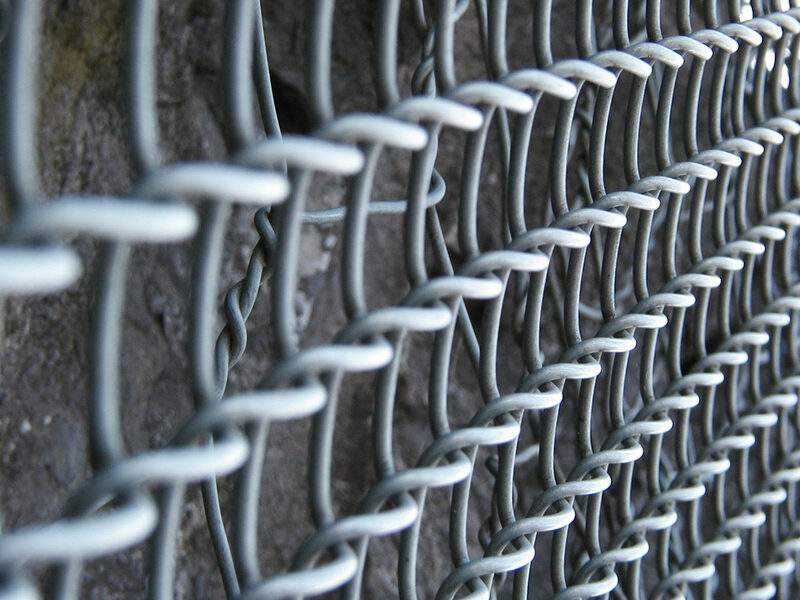 You want to find fence installers that are skilled in specifically installing aluminum fencing, below you will find the exact steps that should be taken to making sure your new aluminum fence is installed properly. First, they will need to check local zoning laws. 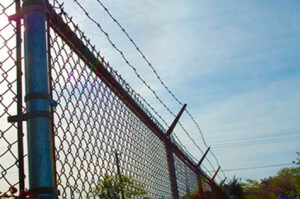 North jersey, central jersey, and south jersey all have different laws when it comes to fence installation. It’s during this process it is recommended that you reach out to your neighbors and make sure they are okay with the fence you are installing. The right fence company can help you apply for the proper building permits to keep your local government in the know of your project. Next comes the design/layout process. They should work with you to find the perfect aluminum fence materials to fit and accent your home. Once the materials have been chosen, they will create a layout based on your properties unique structure. This is where many elements must be accounted for – slope, lean, gravel, pavement, grass, etc. We make a precise plan prior to installing your new fence. Last comes the fence installation process. The right fence company will use plans to calculate the precise locations to dig post holes (having accounted for all of the elements above). They install the fence posts and set them together with fence panels – creating the final look of your new fence! We would be more than happy to connect with you with a fence expert who will give you a free estimate on your aluminum fence. Contact us!